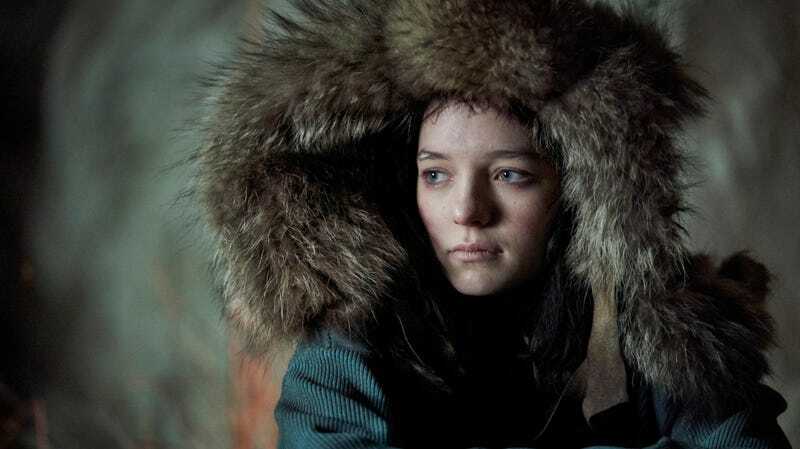 The first season of Amazon’s TV adaptation of Joe Wright’s Hanna didn’t make the most of its opportunity to expand on the story of the movie, which concerned a girl with super-soldier DNA being raised in secret in the woods before making her brutal return to civilization, but it looks like the show is getting another shot. As reported by Deadline, David Farr’s adaptation has been renewed for a second season, with Amazon Studios’ co-head of television Albert Cheng noting that the show has received a “tremendous response” ever since it premiered just over a week ago. Really, Cheng’s entire statement on the decision to grant the show another season is based around it doing very well in terms of viewer numbers, which is a little odd if really value the idea of a TV show being art that should be judged on its creative merits, but at least it’s nice to see a TV executive directly saying that a show is sticking around because a lot of people watch it. We don’t know any specifics about season two, but Farr will be writing each episode and says that it will go to a “whole new imaginative world,” so that sounds fun.